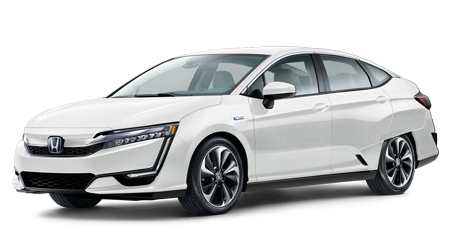 How would you like to drive an exceptionally fuel-efficient, powerful, spacious, and safe new sedan? 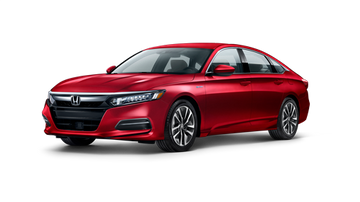 If this has piqued your interest, then the new Honda Accord is one car that you have got to test drive! 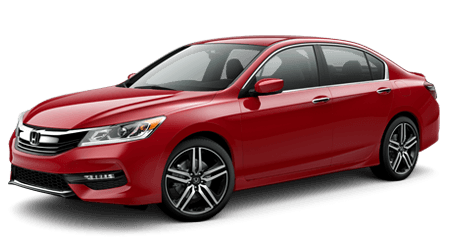 As one of America's favorite mid-size sedans for decades now, the Accord continues with a significant refresh, which should help it fend off competitors like Toyota's Camry. 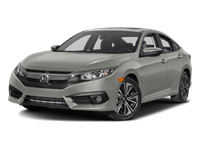 If one of these two mid-size sedans offered greater horsepower, torque, fuel economy, passenger space, and cargo capacity than the other -- which would you choose? 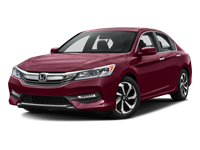 The Honda Accord tops the Toyota Camry in all of those aspects -- and more! 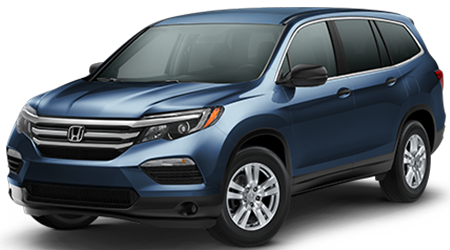 To get into a new Honda Accord in Savannah, shop at Grainger Honda, online or at our Savannah, GA dealership location. 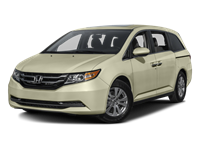 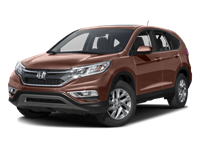 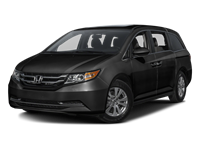 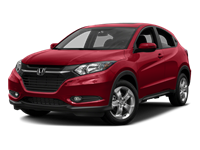 Grainger Honda proudly serves drivers and families near Savannah and beyond. 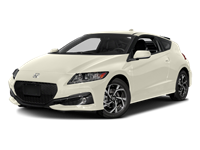 We would like to invite local car shoppers to visit our Savannah, GA showroom to test drive the sleek new Accord. 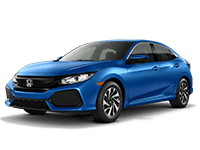 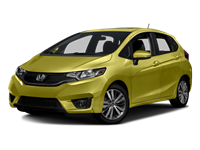 Here on our site, you can browse our entire inventory of new Honda Accord sedans in Savannah and other new Honda models, get pre-approved for financing, value your trade, and much more.